Ffestiniog Travel has been arranging rail holidays around the world for over 40 years from its base in North Wales. Its journey began in 1974 when it ran its first ever escorted rail tour to Switzerland. 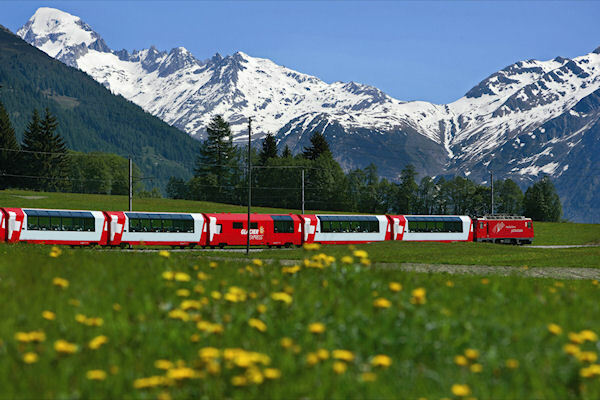 • The Grand Tours - selection is aimed at the leisure train travellers, who want to experience a country’s culture, scenery and people by rail. 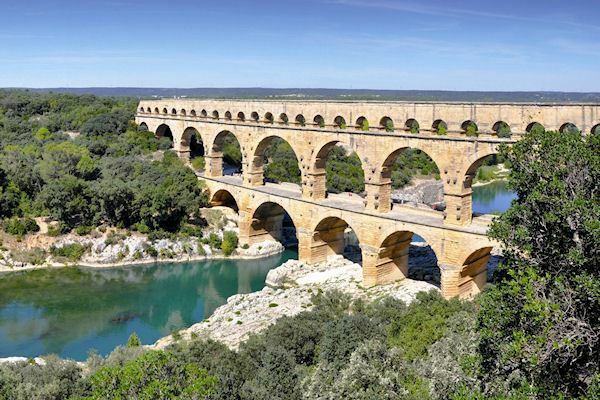 • The Connoisseur Tours - selection is targeted at the rail enthusiasts who appreciate a cultured holiday while indulging their passion for historic and unique railways around the world. • Small & Traditional Tours visit countries still untouched by tourism including Romania and Uzbekistan and discover remote areas, true nature, rich culture and wonderful history. • Easy Rail Holidays are a selection of short, one-centre, fully escorted and price friendly holidays to popular destinations in Europe. • Tailor Made rail holidays are for those who prefer more independent, unescorted travel as couples or with a group of friends and family. Ffestiniog Travel creates bespoke rail tours to fulfill all requirements. • Expertise – Ffestiniog Travel is one of the oldest rail holiday companies in the UK and has remained a dedicated rail travel specialist. 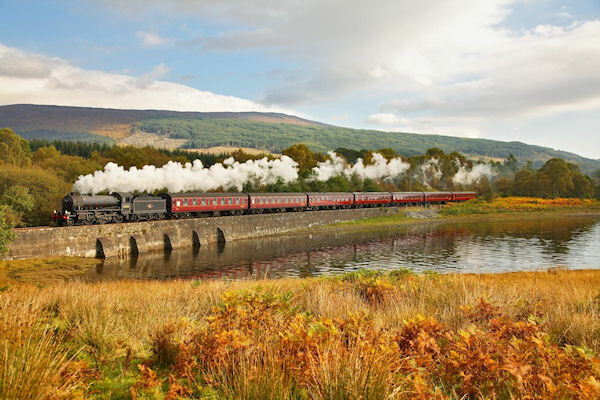 • Ffestiniog Travel also runs a busy Ticket Only department which issues train tickets and rail passes for simple and complicated journeys around the UK, Europe and many worldwide destinations. • The company is owned by a charitable trust and profits go to support the world famous Ffestiniog and Welsh Highland Railways. • Many customers return to travel with Ffestiniog Travel year after year, over 60% annual repeat business.